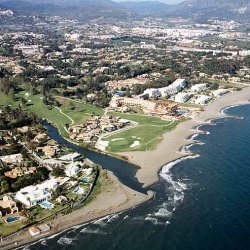 Please, send me more information about ref DM3893 in Guadalmina Baja, San Pedro de Alcantara or similar properties. 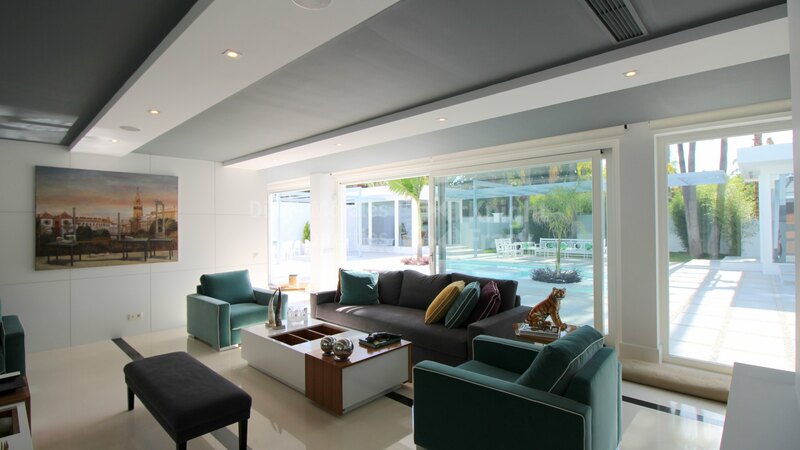 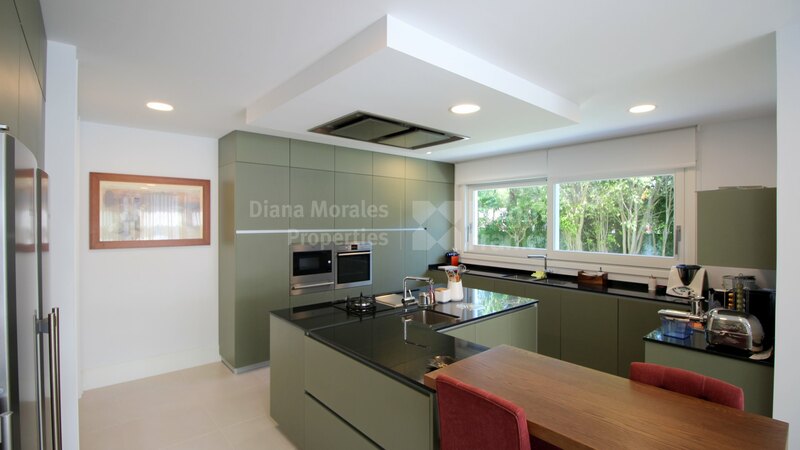 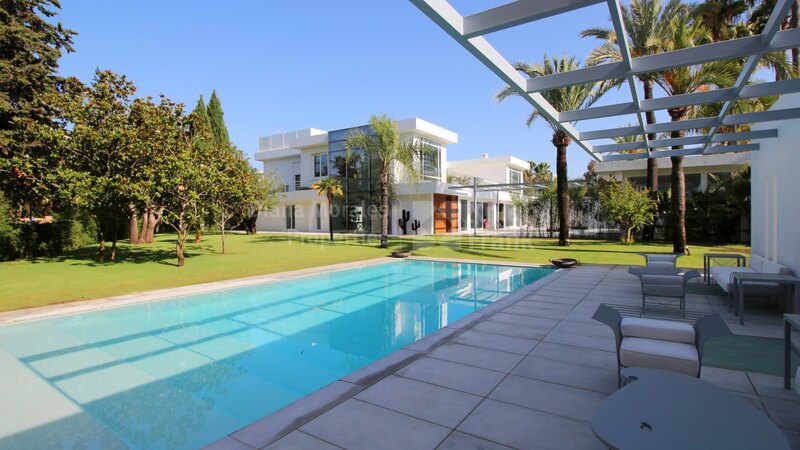 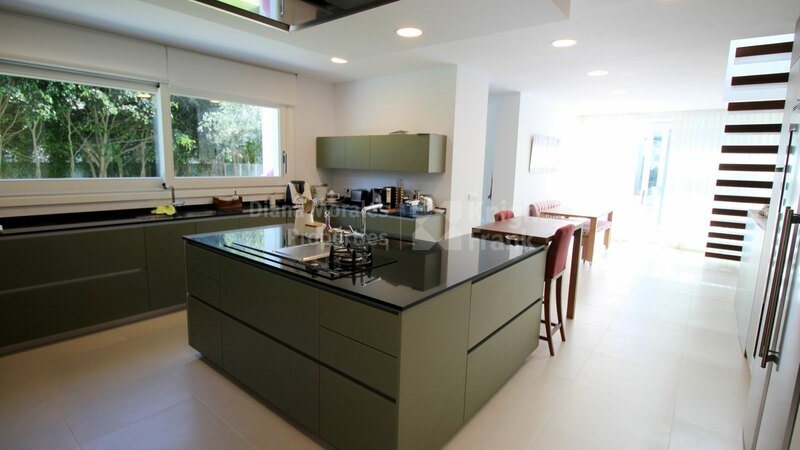 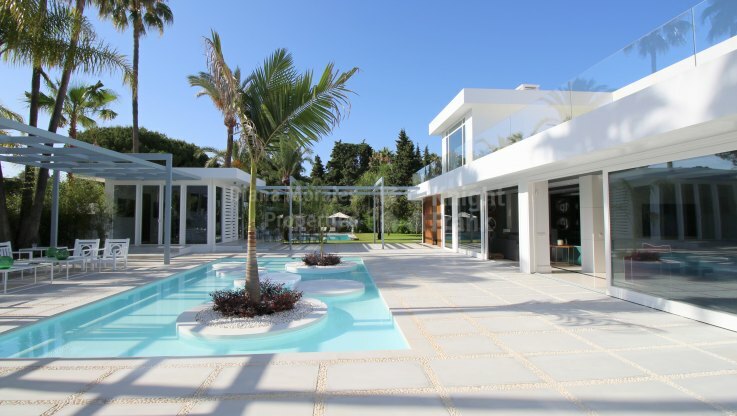 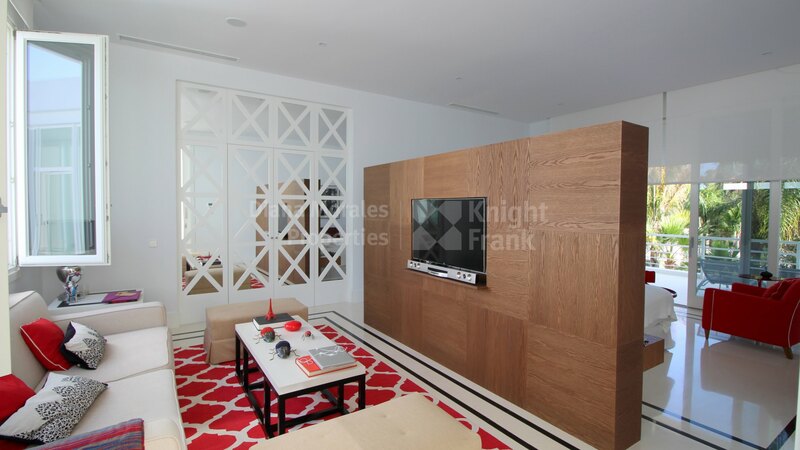 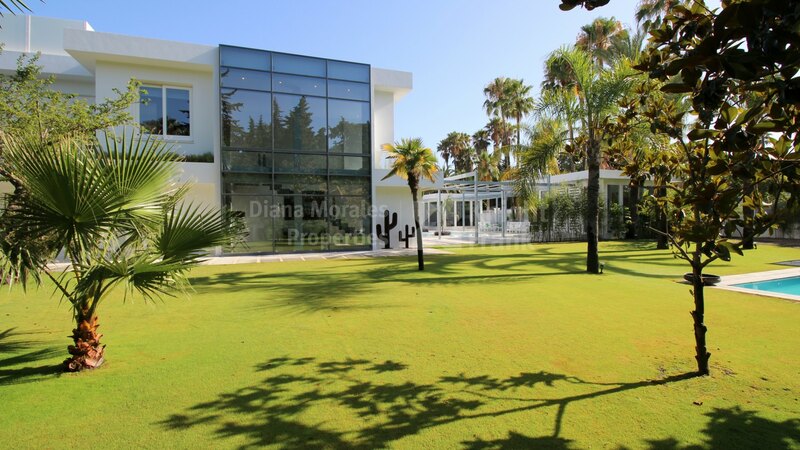 Spectacular villa located in Guadalmina Baja, only 600m away from the beach. 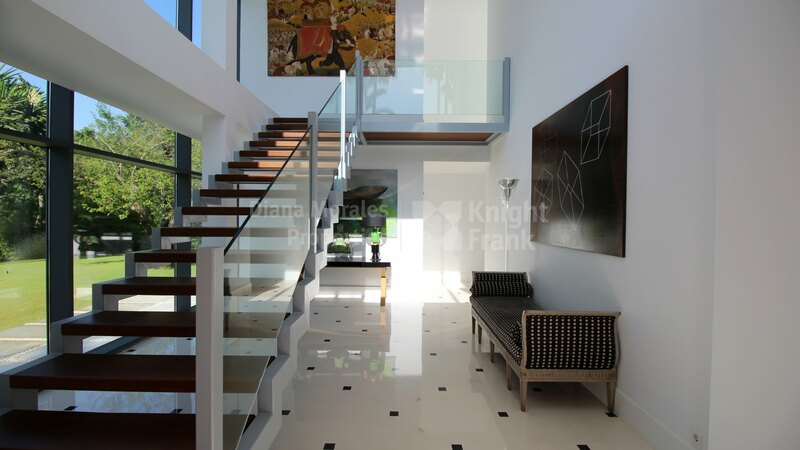 Built to the highest qualities and care for the detail and design, this is without a doubt one of the best properties in the area. On the ground floor there are 4 in suite bedrooms, all of them with a their own private terraces, a large kitchen and a double living room with access to the spectacular terrace and views over the landscaped gardens. 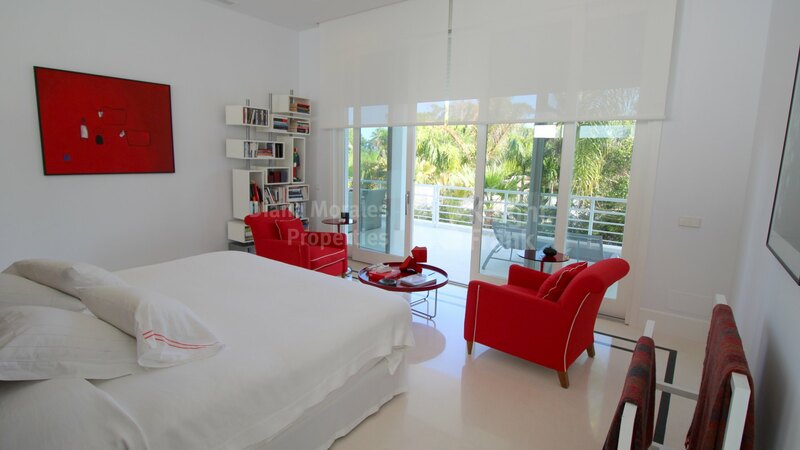 On the first floor there are 3 en suite bedrooms, including the master bedrooms which has two bathrooms. 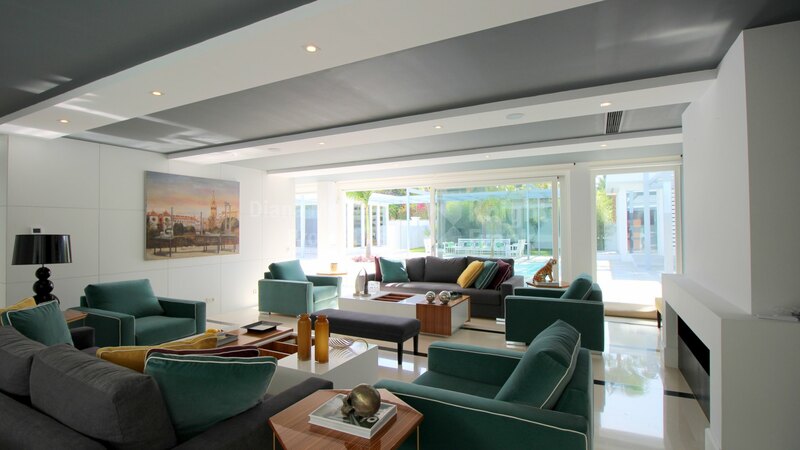 Basement with gym and a large carport area.